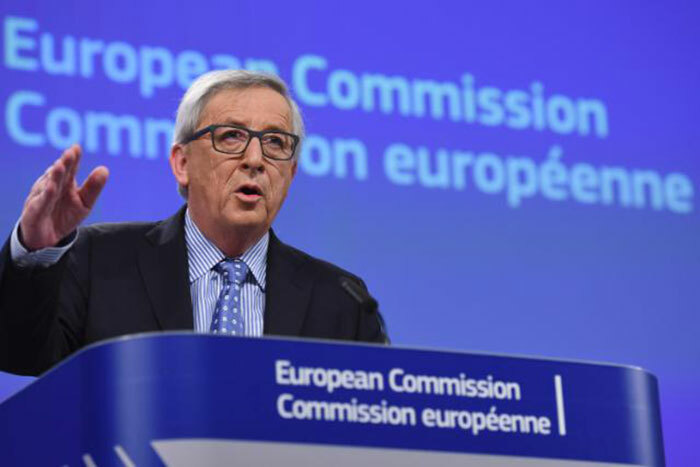 Following President Juncker‘s announcement in his 2017 State of the Union address, on 6 February the Commission adopted a strategy for the region with new flagship initiatives and support. It is in this context that from Sunday 25 February to 1 March, President Juncker, with High Representative / Vice-President Mogherini and Commissioner Hahn, will be in the Western Balkans. He will start his tour in the former Yugoslav Republic of Macedonia, before travelling to Albania in the evening. On Monday 26 February in the afternoon, President Juncker will travel to Serbia, followed by Montenegro on Tuesday 27 February, Bosnia and Herzegovina, and Kosovo on Wednesday 28 February, and lastly Bulgaria on 1 March, where he will attend an official lunch hosted by Prime Minister Borissov together with the six Western Balkans Interlocutors. All press events throughout the visit will be covered by EbS. For the details of President Juncker‘s meetings in the Western Balkans, please consult the President’s agenda online.